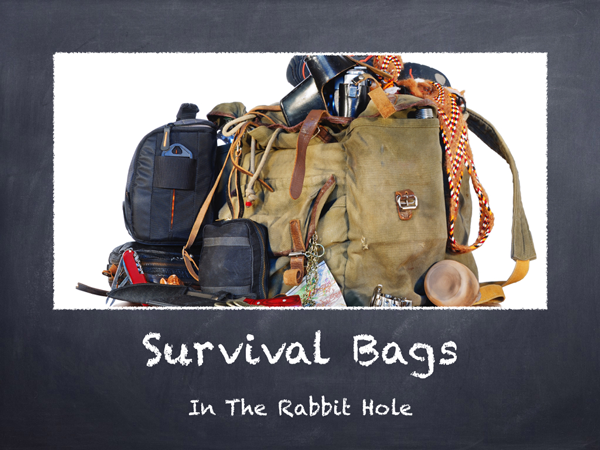 Survival Bags, like Bug Out Bags, are one of the most fussed over things by preppers and survivalists. And many of us have a lot of money and time invested in them. New preppers are often left confused about where to start, what to buy, what gear they should get, and what they should be staying away from to avoid failure. The truth is this: Bug Out Bags are one of the most misunderstood things in preparedness. Often, even long time peppers build their bags in the wrong way. Keep you from wasting your hard earned cash on stuff you don’t need. It’s been painstakingly constructed with over 40 presentation slides designed to pack what you need to know into one class. Whether you are new to prep or an old pro, there’s a lot to take away from this Survival Bag class.